The US Air Force has conducted more than two dozen engineering, development and guided flight tests of the new B61-12 guided nuclear gravity bomb, a US Air Force general said May 1. The service has "already conducted 26 engineering, development and guided flight tests," Lt. Gen. Jack Weinstein told Military.com, adding that the program was "doing extremely well." The new version of the B61 gravity bomb is said to be more than three times more accurate than its predecessors, according to the news outlet. The 12th version of the B61 bomb, originally designed in 1963, will have a new capability that its cousins don't: underground penetration so it can strike fortified command and control centers. 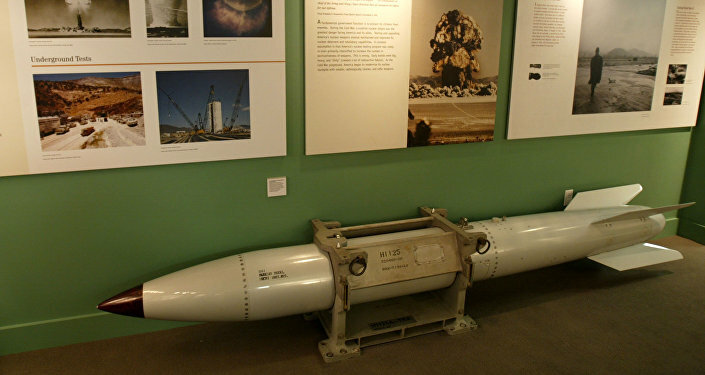 Its explosive yield is estimated at 50 kilotons, or roughly four times the power of the bomb the US used to destroy the Japanese city of Nagasaki in August 1945. The B-2 Spirit and eventually the B-2's companion stealth bomber, the futuristic B-21 Raider, will carry the gravity nuke. Service officials are working to integrate the B-61 gravity bomb with the F-35 Lightning II, as documented in the latest US nuclear posture review. In 2015, the aircraft flew with a B61-12 to test how it would vibrate in the aircraft's internal weapons bay. The nuclear posture review also calls for modernizing the air-launched cruise missile and intercontinental ballistic missile components of the nuclear triad. 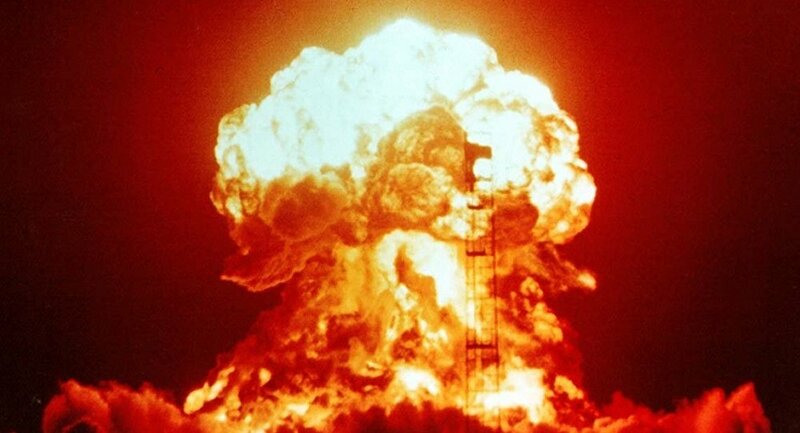 Right now, the US nuclear triad consists of the submarine-launched ballistic missiles, strategic bombers — which carry both gravity bombs and cruise missiles — and land-based intercontinental ballistic missiles. The B-52, F-16 and F-15 are also capable of carrying nuclear payloads, though it is unclear if the service will put the latest B61-12 nuclear weapon on these older legacy aircraft.